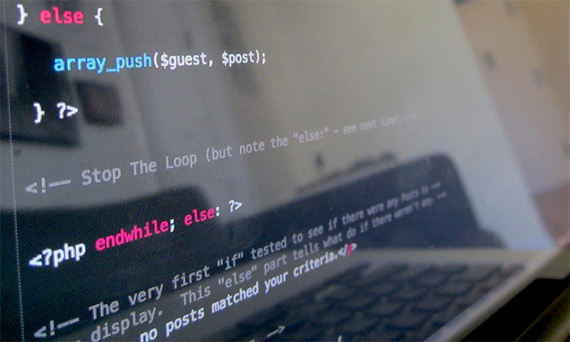 PHP is probably the most popular scripting language on the web. 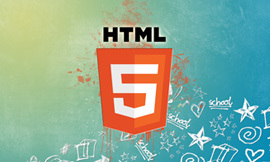 It is used to enhance web pages and is used to add a functionality to your site that HTML alone can’t achieve. PHP is a widely-used open source general-purpose scripting language that is especially suited for web development and can be embedded into HTML. When people look for a low-cost and simple server hosting for Web application, they think of PHP. 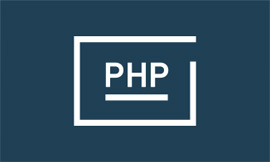 PHP Web Development is always the first choice for a low-cost and small to medium system. 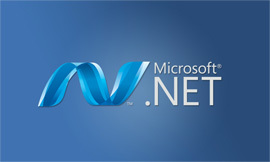 It usually goes with open-source solution, libraries and databases such as MySQL and PostgreSQL. In SEA-Solutions, we have been working with PHP to customize and extend WordPress (CMS), Moodle (LMS), Dolibarr ERP (ERP), as well as some small Web application. platform since the first days. products with the most cost advantage. Create a community portal, where woman exchange ideas, knowledge and share opportunities for jobs. 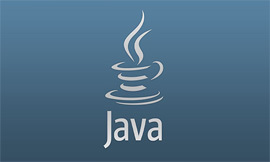 Sign contract to migrate all Java applications on IBM Webshpere/Quickr to Microsoft Sharepoint and .NET for Yamaha Motor Vietnam. Deliver a Dubai Tourist guide for iOS and Android devices.